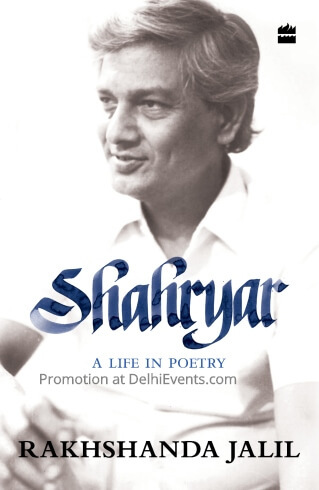 Event Description : POETRY / BOOK / TALK based on Rakhshanda Jalil's "Shahryrar: A Life in Poetry" , writer-translator & literary historian. IHC-ILF Samanvay Bimonthly New Writings New Directions Series. The launch of the book will be followed by a discussion between Muzaffar Ali, Ashok Vajpeyi and Rakhshanda Jalil.